You must be logged in for the link to work. There are two demo files included in the zip that you can edit and view. 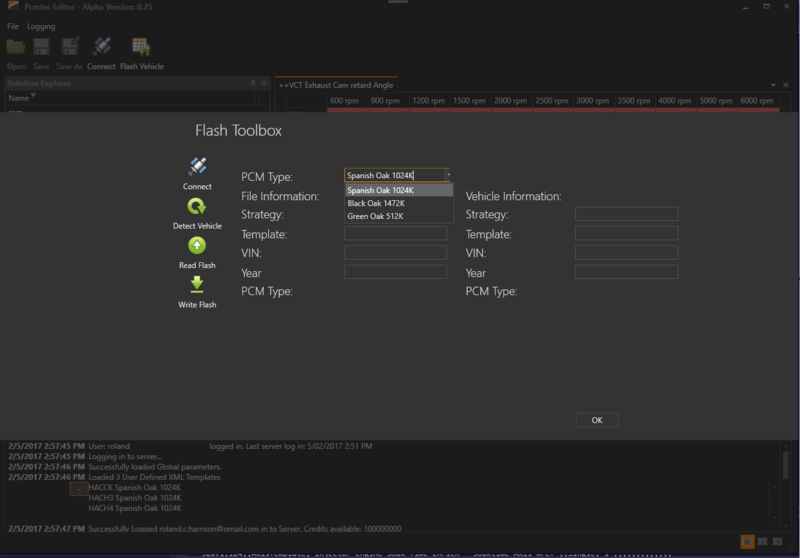 Software to edit and flash Fords utilizing spanish and black oak PCMs private alpha has been released. Beta map tracing/editing software in the works. 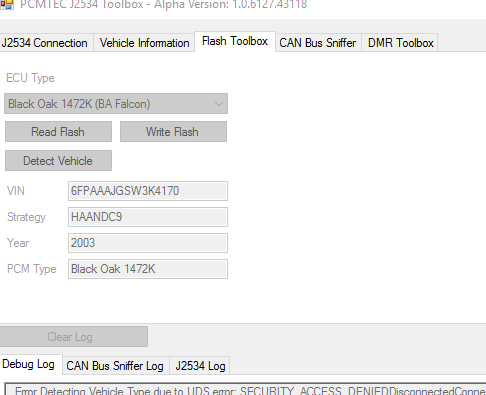 Software can read write Ford Falcon/Territory BA/BF/FG PCMS (Black Oak, Spanish Oak and Green Oak) using an OpenPort 2.0, J2534 cable. the program is being ALPHA tested at the moment by a few workshops. PCMTec is now an established company! We are getting closer. Server side code as far as the alpha release requires is basically complete. 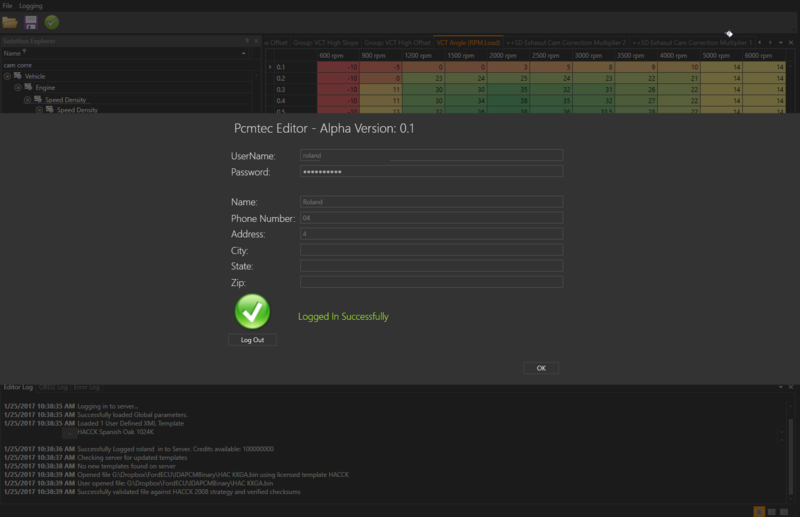 The editor software now logs in at startup, or if no internet uses cached login. Has licensed templates that are downloaded from the server. Also a global description database that the UI loads from is downloaded and updated. 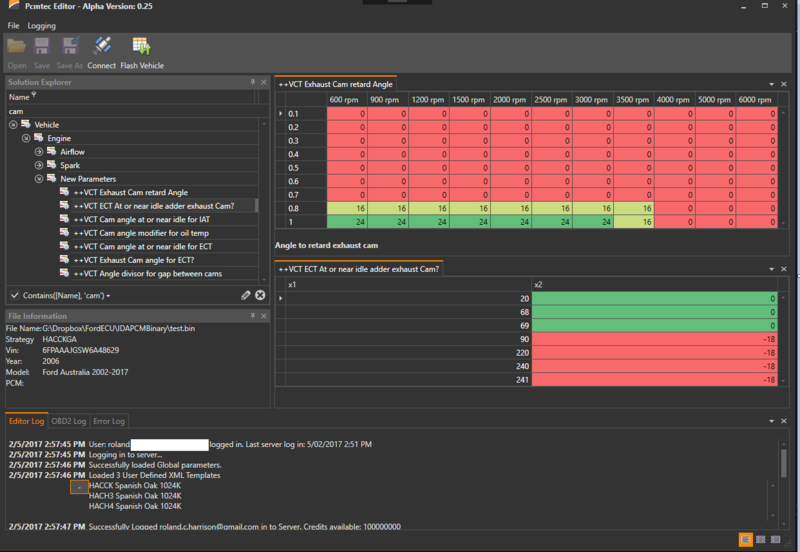 I have implemented Sentry for all error logging. Eg any crashes etc it will log all user data (eg what buttons you pressed in what order), the crash location, call stack, user logs, what template you are using etc and send it all off automatically. If no internet it caches locally and sends later. I forked RavenSentry and modified it to allow this, link here if anyone is interested. Fantastic product and it is free for 1 user which is great for testing. I've made an azure website and web api (what the editor connects to). 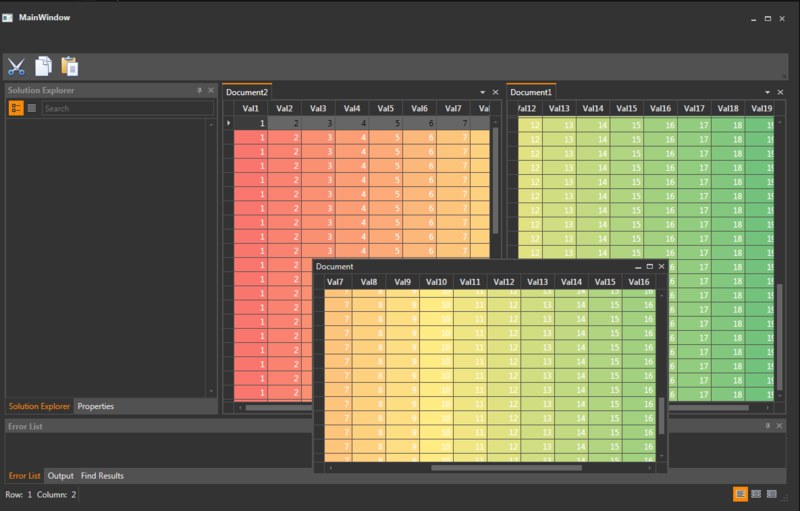 This took me just over a month to do with zero website/azure or web api experience, so I learnt a lot doing this. Very fun project. I started off by writing a complete standalone webapi as a proof of concept so I understood all the password/username exchange and how to properly implement security and password hashing, once I understood it I binned that and went to aspnet/azure which does most of it for you. User defined XML templates so you can make your own addresses up and see what's in them are complete. Add licensing UI screen to allow you to see what licenses you have available and purchase more. 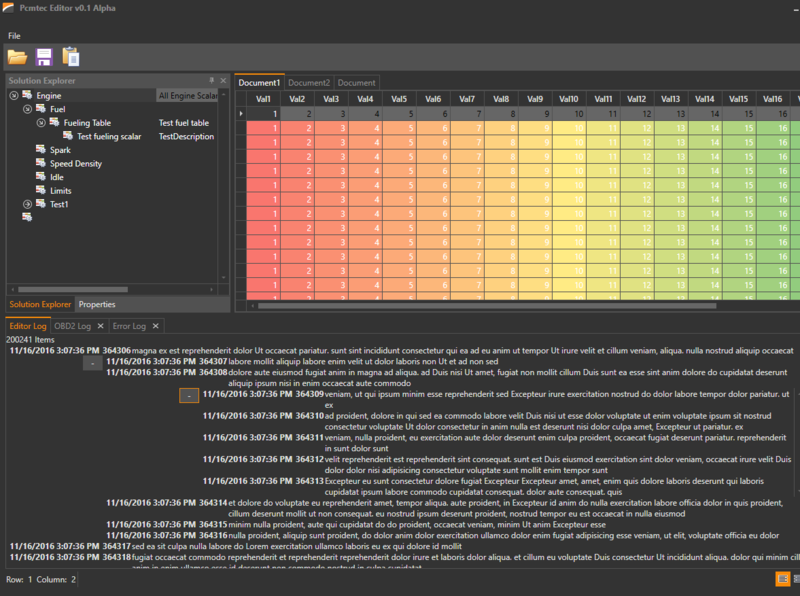 Content UI screen which shows detailed descriptions regarding parameters. Lots of binary verification testing. 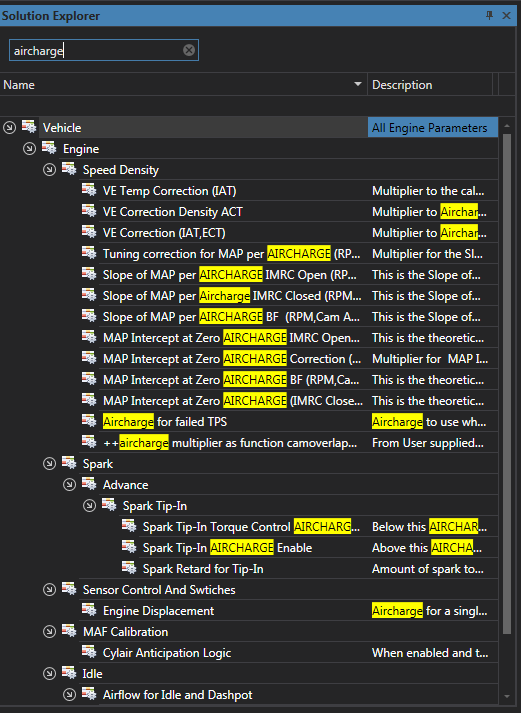 Eg change all parameters -> change them back. Verify everything is unchanged. Need to unit test lots of things like this to ensure no corruption or ability to brick your tune. Website needs content and to be finished. User submissions for descriptions and parameter definitions. Eg submitting an unknown parameter with what you think it is. Most likely will use Sentry to track these. Tune comparison and copy paste. Android mobile phone app that can connect to the OpenPort to allow in car flashing/datalogging similar to how the SCT handheld and NGauge work except without the need for additional hardware. Screenshot of the login screen etc. Software can sniff ISO15765 comms and display in human readable strings. 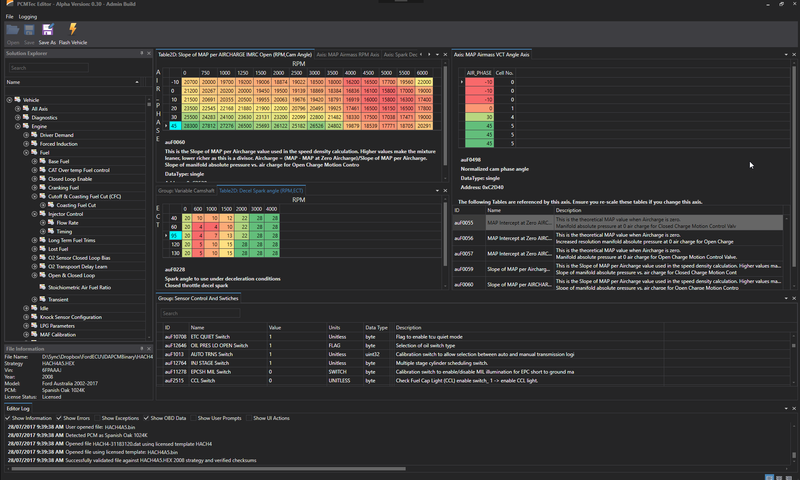 Will show interesting information like the Ford specific UDS packets and also allows basic DMR logging primarily for testing, not designed to be used to datalog. So thought I would start a thread on my progress for developing a J2534 based Ford tuning platform. rolls wrote: Ok so I managed to get the level 1 security access (required for flashing) working. You have now successfully unlocked the controller. 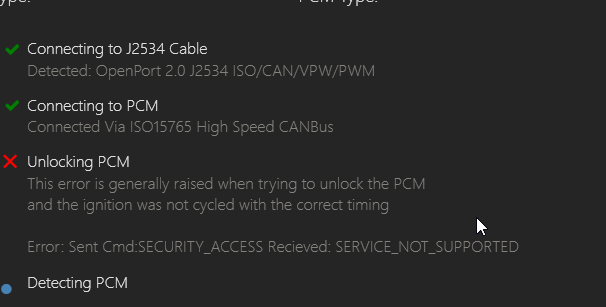 This is where it fails with my VCI mini crashing and causing an access violation or timeout regardless of the baud rate, timeout or how long I wait before polling the device. The cables requires a full power reset at this point. I'm ordering an OpenPort 2.0 and will see how I go with that, the bonus is it has full 0-20V support for all vendor pins. edit: OpenPort 2.0 is a success and can read the flash! frankieh wrote: Heh.. beg to differ on the motorola thingy..
data_mine wrote: stick it up on dropbox or similar. Last edited by rolls on Tue Mar 13, 2018 3:03 pm, edited 33 times in total. Isn't powerPC what old apple computers used? since they were motorola processors? Top work on the development so far! Ah yeah I know of AIM, thats what most mobiles devices processors are built on. Nope, thats ARM. Who incidentally have just been bought by a Japanese company called softbank for 24 billion pounds (UK firm). But lets keep the thread on topic. Was literally what I was going to link to when I saw PPC! Last edited by rolls on Thu Oct 06, 2016 8:13 am, edited 1 time in total. 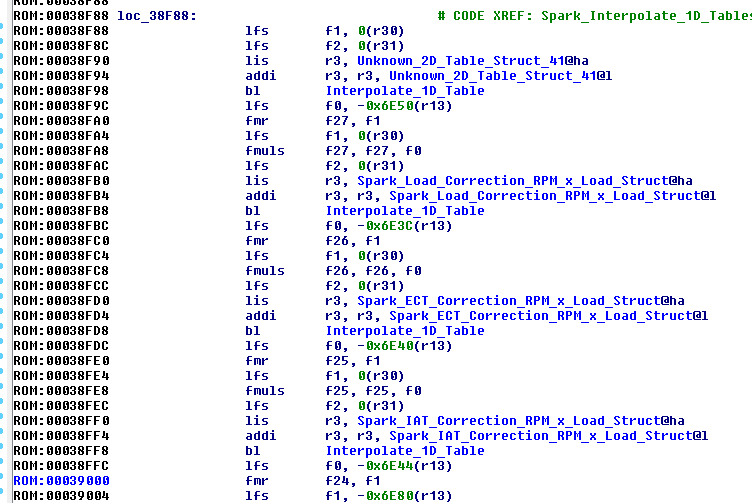 Also found the Seed/Response key routine in the assembler in my PCM Binary. You can see the "mucked value" 0xC541A9 being loaded in and you can also see the level 1 security secret key which oddly has a different first byte. 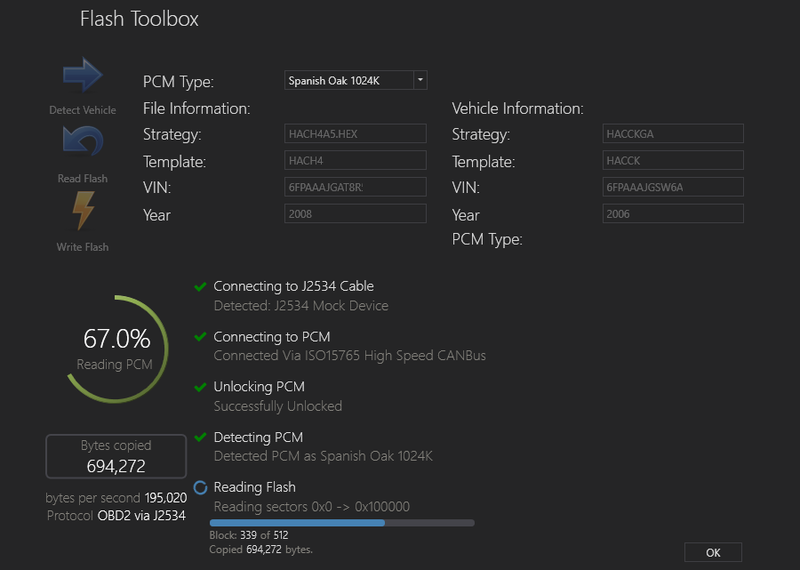 Also found the unified diagnostic service (OBD2 extension ISO14229) command handler routine, I'm sure this will help with finding out what commands it does and doesn't support. edit: according to the IOActive adventures in automotive networks and control units B1 is "DiagnosticCommand" which has some fun functions, could try fuzzing this command to see what else it does? B1 00 01 A3 - perform magic??? If it is none of these functions it then loads 0x11 which is service unsupported and sub_A170 loads 0x7F which is negative response code. Last edited by rolls on Tue Sep 27, 2016 12:29 pm, edited 3 times in total.